Resolutions are tricky; we want to set a goal that really matters, but not something so crazy we could never achieve it. Some of us shoot for the moon and others are still contemplating that perfect goal. For all who really want to see improvements in life, here are a few things that can boost you toward your desired outcome, whether you call it a resolution or just a much needed change. Get focused. Make sure you’re targeting your desired outcome. Let’s use weight loss as an example. It’s a good start to say you want to lose 15 pounds in the New Year, but give yourself a little time to think about it. What do you believe losing the weight will do for you? Do you want to be in a smaller size, or do you want to tighten up in specific areas? Losing the weight may or may not get you to those specific outcomes unless you identify in advance exactly what you want. Quantify where you are and where you want to be. With weight or clothing size, this step is pretty easy, but it takes some thought when it comes to goals that aren’t numbers driven. Drilling down to the specifics pays off and makes it much easier to see your progress, and course correct if you’re getting off track. Think beyond the resolution. What has contributed to the issue or current status? What changes and actions will help you achieve your resolution? As you consider these questions, it may be helpful to revisit the last step to remind you why this goal is so important to you. Identify obstacles & plan a counterstrike. Take some time to think about the barriers you may face and the weaknesses you could experience as you work toward your goal. When you identify what may come between you and your desired future, plan around it. For each obstacle, give yourself options, reinforcement and support that you can use when you need it the most. Set mile markers. To keep you moving toward your goal, it’s helpful to see progress as you go. Breaking down your goal into smaller steps allows you to see progress as you go and allows you accomplish it in reasonable segments. The quantified info from step 2 may help you identify specific, reasonable incremental goals. Review & revise. One reason resolutions are broken is that we’re no longer in alignment with the goal. We can lose sight of the importance, feel frustrated, or believe we’re not on track to succeed. When you give yourself an opportunity to review the resolution, you can refresh your commitment or revise the plan so you can reap the rewards of your resolution. These steps should help you achieve your resolutions and minimize stress and frustration while you work toward them. Cheers! Ugh. There are too many unhealthy, unhappy people. This isn’t news to me – I watched my Mom lose her strength and eventually her life when she was just twenty-nine. It has been many years since, but unfortunately, these illnesses are getting much more common despite the investment and research to cure them. Having my own children has been my wake up call. Since early 2000, I’ve been strategically navigating the nutrition waters, and let me tell you – these waters are NOT safe. Honestly, I’ve been slowly figuring it out over the years, reading – taking classes, whatever it takes to learn about the opportunity to be healthy and stay healthy. And it IS an opportunity rather than a given. You have to reach for it, preferably before you are already at a deficit. So, here I am today – frustrated. So many beautiful lives out there are losing the fight. 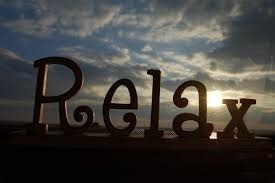 The loss that my friends, family and clients are feeling after getting the heartbreaking news makes my soul ache. I can’t keep questioning how I’ll be received – or how many people will even read what I have to say. We all have to start somewhere and I am determined to help people get started toward healthier lives. For those out there who want to be healthier, or want to encourage others to be, let’s join together and square off with our food. Here’s the challenge – commit to ONE WEEK of real food. Read labels, chose organic, avoid all processed foods and KNOW WHAT YOU’RE EATING. Just give it ONE WEEK. Of course, I don’t want you to stop there, but the education that you will get in that time should motivate you to make lasting changes. It will take effort, and you will make mistakes and eat unhealthy food sometimes, but your health is worth every challenging step you take. I’m not trying to rebel against commerce or “fight the power” – but I don’t want to see people handing over the health of their children or the strength and resilience of their own bodies to ANY wealth-seeking entity. My original, immediate family is gone – not because of any targeted, malicious act; they just didn’t live with the intention to stay healthy. They were seemingly fit most of their lives, but their resistance to disease somehow slipped away. They didn’t see the dangers in everyday living, or maybe they chose to take that risk. I learned a difficult lesson from that. Now, it’s my job to educate my family about the opportunities and dangers. My children are young enough that I can guide them and provide the healthiest foods, but they need to make their own decisions for health as well. We all do. There are so many opportunities to grow in a positive direction; I don’t want them (or any of you) to get bogged down in the negativity of the issues. Just know the facts, and make health-conscious decisions for yourself and your family based on those facts. Each of your decisions will add up to positive results. I welcome any of you who wish to join my extended health-seeking family. I will be glad to provide more information, support, lists, recipes, references and answers to questions – just comment below or send a message. Whether you’re just starting this journey or somewhere along the path, I believe there is a lot we can offer each other. Blessings on your health-seeking adventure! 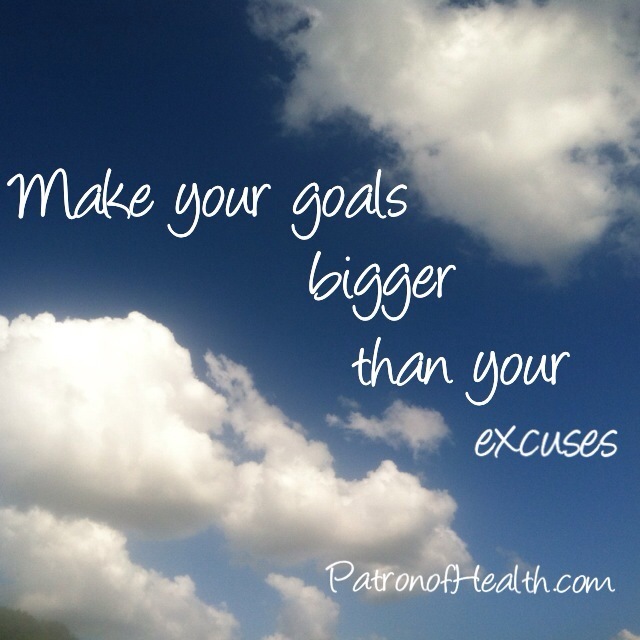 I’m not a big believer in front loading the New Year with goals just for the tradition of it. So often, we set ourselves up for disappointment when we do – we set loads of expectations, do very little planning, and even less follow through. I believe the statistic is just ten percent of all Americans who follow through with their New Years resolutions. I’m not saying we should avoid resolutions altogether; let’s just do things a little differently, so we get the results we want. Ask yourself – What do I need to accomplish? This “why” is really important. It’s what you need to think about when you’re tempted, if you falter, and when you think about giving up. Here’s an example. Five years ago, I decided I needed to make changes in my nutrition. I wasn’t feeling well, had low energy, and hadn’t lost the baby weight from my then two-year-old son. When I sought answers, my blood work indicated that I had a wheat intolerance and should eliminate gluten from my diet. Technically, my goals were to lose weight, increase my energy and improve my overall health. Then I quantified desired outcomes; the problem was, I had dealt with all those factors for more than two years and they weren’t that compelling. But when I thought about WHY I really needed to accomplish these goals, I got fired up. I thought about being active, vital and healthy for my children as they grew up. I had lost my Mom when I was little, so I knew it wasn’t outside the realm of possibility to lose vitality at a young age and I got MOTIVATED! I stopped eating all things gluten and haven’t looked back. I’ve never cheated – not even one piece of pizza – until I found gluten-free options! Accomplishing my goals changed everything for me (it would take many more blogs to explain), and focusing on my “why” made it possible. There are certainly more ways to prepare for successful goals, which I will likely write about next – but motivation and focus can be gained by identifying your “why”. Water is essential to health and it makes sense when you consider that our bodies are more than 60% water. Just the daily processes of breathing and elimination cause us to lose about 60 ounces of our body fluids each day, so replenishing is necessary. Many of us develop the ability to ignore our signaling for water, which can cost us. When we don’t have enough water, we get reminders from our body – but we think of them as annoying symptoms. 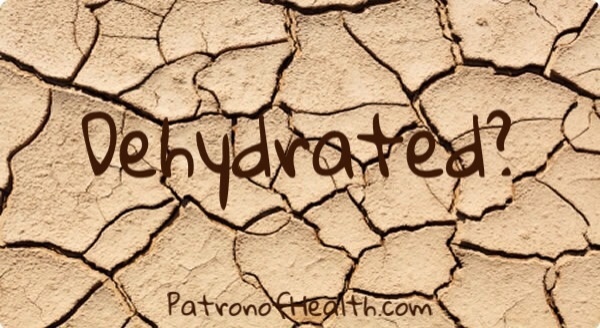 Digestive issues, dry skin, headaches, constipation, and difficulty focusing are some of the hints we get, and if we don’t rehydrate, our organs are forced to scale back and make due with the supply of resources they get. Long-term, this can really strain the system and cause serious health issues. There’s debate about the quantity of water we need to drink. It seems reasonable to start at a minimum of 60 ounces to replenish what we’ve lost, and increase when active or feeling thirsty. Our body weight plays a part too; the more we weigh, the more water we have, lose, and need to replenish. The latest research suggests half your body weight in ounces of water should be consumed each day. Believe it or not, there are limits to stay within so you avoid the uncommon effects of water toxicity. You don’t want to drink too much, too quickly or exceed about 100 ounces per day (see my previous post, “Healthy Hydration” for more details). Of course, there’s the other critical question – What’s the best quality water to drink? Unfortunately, the most accessible resource to most of us – tap water, is not ideal. It typically contains contaminants and chemicals that distract the body (at best) and can even accumulate in the body and cause sickness or disease. So the short answer is, distilled or quality filtered water is much preferred over tap water. The longer, more detailed discussion will be posted soon. Please let us know what works well for you! As we increase our water, one important question is: Can we drink TOO MUCH water? Too much of anything can be bad for you, so the short answer is, “yes”. Basically, you don’t want to drink too much too fast – like chugging 30oz all at once. The huge influx of water can overwhelm the bladder and kidneys. Another risk is that too much water in a short amount of time could wash away sodium from the blood, which helps regulate the amount of water that cells absorb. Some of the symptoms of water toxicity include: dizziness, nausea, confusion, seizures, and even hallucinations. For people with healthy kidney and liver function, the occurrence of these symptoms is not common, but it’s important to drink responsibly! 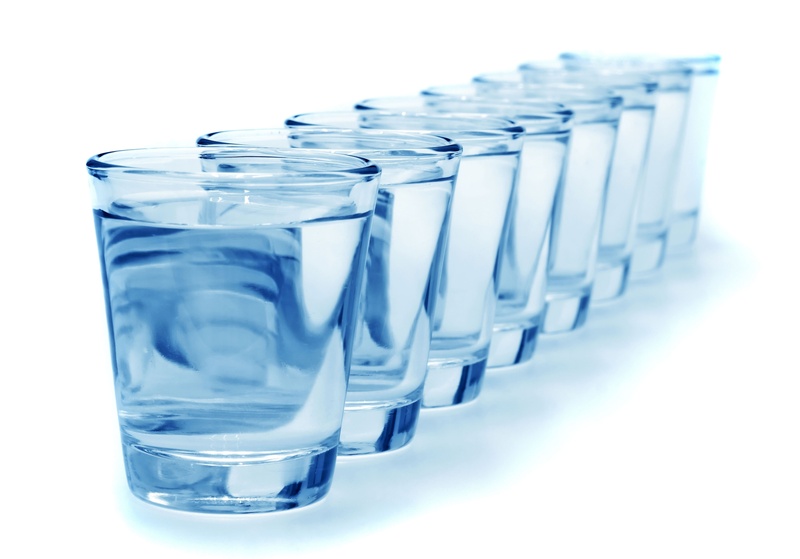 – Consider this guideline: Drink half your weight in ounces of water, not to exceed 100 ounces in a day. – Pace yourself and drink throughout the day. 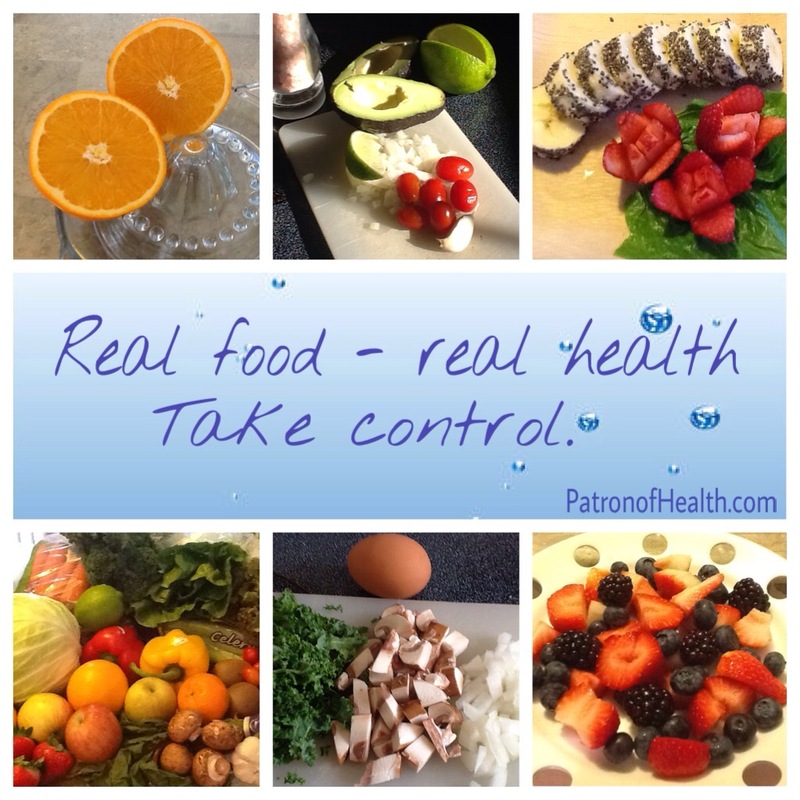 – Make sure you eat nutritious foods to provide your body the vitamins & minerals needed. – Listen to your body; if you feel like you’re not responding well to water, back off a bit. – If you experience any of the symptoms mentioned, you may wish to contact a health professional. – Avoid a major change in water intake until you speak to your health practitioner if you have a major health condition. These tips should help you get the benefits of hydration without the rare symptoms of water toxicity. Here’s to your your health! So, just as eating healthier is often a gradual progression, my transition to natural remedies wasn’t overnight. At first, I didn’t realize the damage I was doing by going with the standard over-the-counter medicines. I mean, everyone else uses them; how bad could they be? That’s what I learned when I couldn’t live in the shadow of denial anymore and started doing some research. And you know what else I learned? NOT everyone else uses the chemically-based quick fixes. There are plenty of people who, after bad reactions, ineffectiveness, or just the desire for better options – have found their way to natural options. And they work. What I love most about natural remedies is that they address the source of the issue. The medicines I used to take masked symptoms and I typically had to take them on an ongoing basis. Headache? Take a pain reliever hope for relief – pain returns, repeat the process. And I would think, “well, that’s why they’re sold in mega-sized bottles, right?” Great. Now we flash forward several years – if someone in my family has a headache, I first ask “why?” Every symptom our body presents is telling us something. I’m not saying I welcome a headache, but I don’t pop a pill to mask it; that’s like taking the batteries out of my smoke detector when it goes off in my home. If I silence the alarm without knowing the cause of smoke, I’m likely to have much bigger problems later. So, what natural remedies do I use? Well, for one – I have an amazing resource of essential oils that help with everything. I mean e-very-thing. I never would have believed it before trying them, so don’t feel bad for doubting. Headaches, stomach aches, warts, blemishes, pain, ear infections, pink eye, nausea, flu, congestion – it’s crazy how many things the oils have helped my family and my clients address. And they’re very useful for prevention too. I can’t tell you how much money my family has saved since we started using essential oils – no doctor appointments in years! I also use food, nutritional supplements, herbal remedies, homeopathics, and other natural products to support the body and overcome issues that challenge health. There will be lots of blogs to come that detail natural options. I love to help people navigate toward a healthier life, so let me know what specific questions I can blog about to help you.